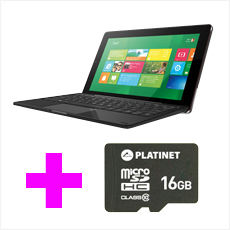 For each tablet on Windows 8 bought in our company we add microSD memory card with a capacity of 16GB. 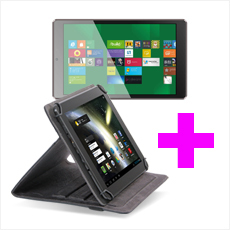 Tablets covered by promotion are SIRIUS 10.1 "and HELIOS 8". Buy over 500 pcs. of any color and size of tablet case from Maryland collection and get Omega Sirius Tablet 10.1 on Windows 8.1 with Bing and 1TB of free space for your data in Microsoft cloud. Buy over 300 pcs. 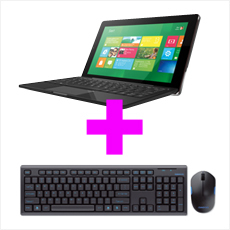 of LYNX Set (Computer mouse + Keyboard) and get Omega Sirius Tablet 10.1 on Windows 8.1 with Bing and 1TB of free space for your data in Microsoft cloud. 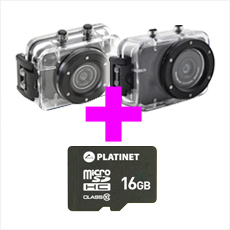 For each Omega Sports camera we’ll give you microSD memory card with a capacity of 16GB. Cameras covered by promotion are X-TREME PRO OMCDVR235 i X-TREME ONE OMCDVR230. For each Omega tablet on Android we’ll give you TEXAS or OHIO tabet cover ofr free. Tablets covered by promotion are Omega Space 7” OT7503, Omega Satellite 7” OT7300, Omega Supernova 7” OT7504. Buy over 160 pcs. 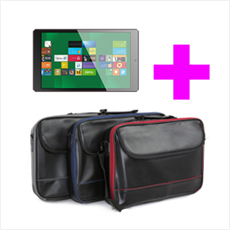 of laptop bags from YAWA ECO-leather collection and get Omega Helios 10.1” tablet on Windows 8.1 with Bing and 1TB of free space for your data in Microsoft cloud. Buy over 100 pcs. 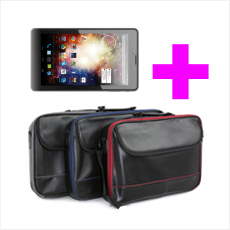 of laptop bags from YAWA ECO-leather collection and get Omega Supernowa 7” on Android. Any questions? Feel free to contact our sales department using contact form. Sign up to our newsletter and you will be informed about every new promotions.